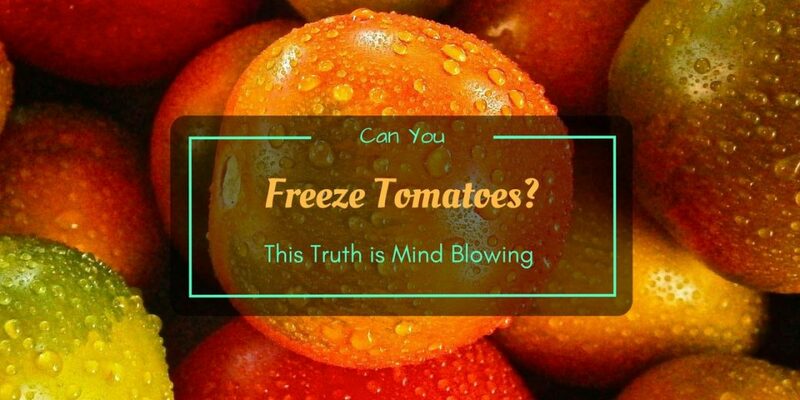 Can you freeze tomatoes? 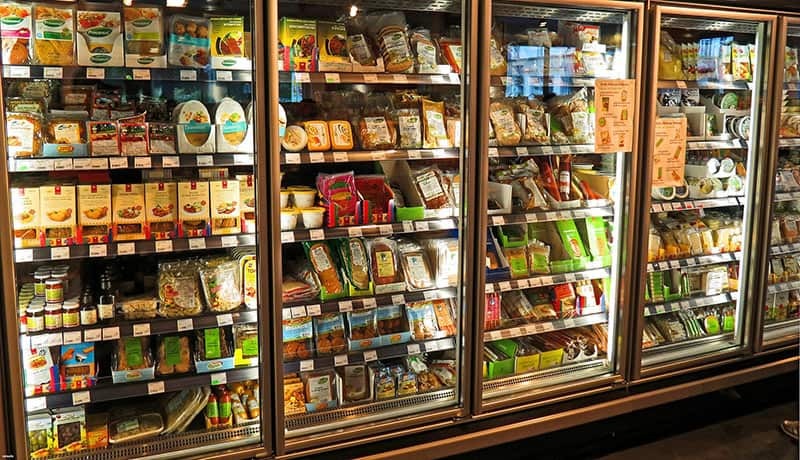 The answer is already obvious but have you wondered how important a freezer is. 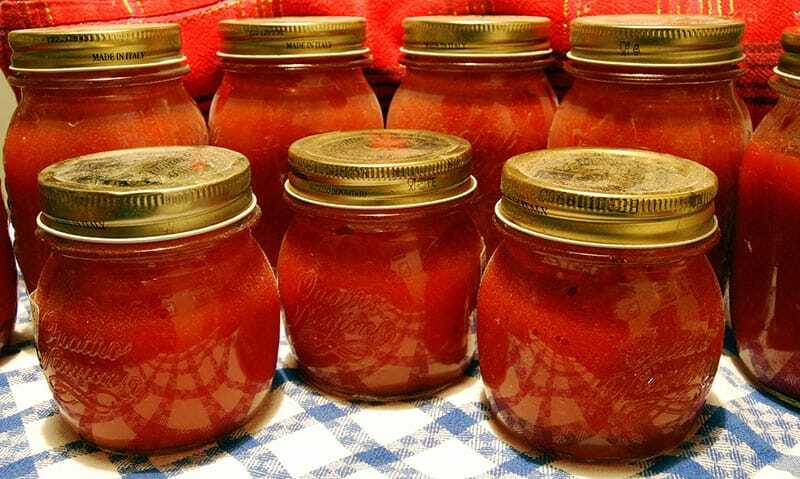 It’s a great alternative to preserve tomatoes without the hassle of making pastes, jellies, jams or pickles that are usually canned. To add the statement above, freezing tomatoes is an easy and quick solution. However, you need to prepare each tomato before placing in the refrigerator. Don’t worry, we’ll talk more about this later below. Unlike canning preservation, freezing does not require a handful of tools or heavy equipment. You only need a Ziploc bag or jars with lids. 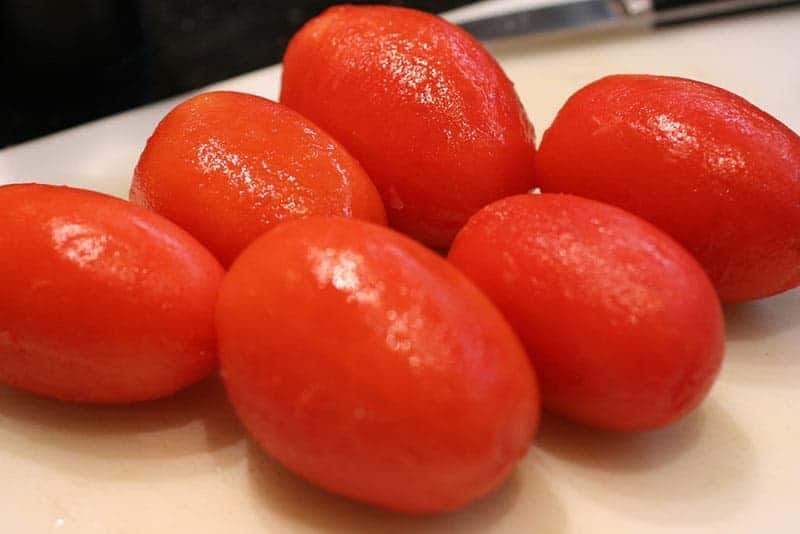 Can you freeze tomatoes without any effects on the flavor or texture? Those claims that say it is not a good idea to do this have only one reason – a valid one. That is the fact that the texture and structure of this fruit eventually degrades. It’s a basic downside but like most fruits and vegetables, the fresher they are the better they taste. Can you freeze tomatoes that can still taste good after a few days? It is very possible as long as you do the right steps before placing them into the fridge. Therefore, you are encouraged to follow these suggestions. When you pick fresh tomatoes, carefully check each for any part with spots or mushiness. Unless they are clean and flawless, ditch those that are not worth setting aside for later consumption. You must only use fresh and flawless tomatoes to freeze, or else they quickly rotten. If you’re freezing some tomatoes to use the seeds for planting, choose a variety that grows well based on your soil type, weather and season. Typically, this is best planted between June and September. 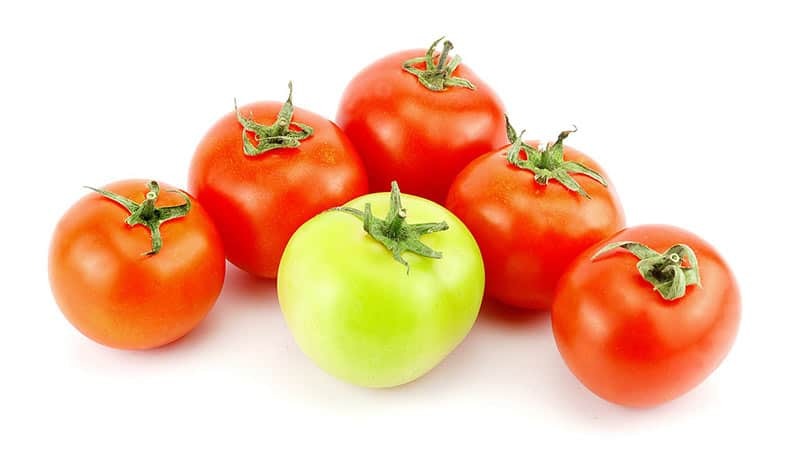 When buying, look for firm, well shaped and richly colored (red) tomatoes. They must be free from spots and blemishes. They also have to be a little heavy for their size. Nevertheless, plum tomatoes are the best variety to freeze. Blanching is a process that primarily involves heating and cooling. This helps slow down or stop the development of natural enzymes, which may cause decrease in flavor or degrade its color. To do this, fill in a pot with water and bring to boil. Cut a shallow X on the bottom to make it easy to peel during cooling. Place each tomato in the boiled water and let it simmer for 30 to 60 seconds, usually when the skin splits open. Transfer all tomatoes in a bowl of ice water to cool down. Once cooled, remove the skin by simply pulling it off the tomato. Throw the skin away unless you want to add into your smoothie drink or soup. You also remove the stem end of each tomato. The next step is to slice in halves or chop the tomatoes. It is best to do this as much of its structure is lost once frozen. After slicing, spoon the tomatoes into your chosen jar, bag or other container. Make sure to leave an inch space. You may optionally add label if you don’t want it opened or the contents consumed until the specified date you prefer to use it. For better result, place tomatoes in flat or in a single even layer. The tendency of placing them in rows is that the bottom carries most of the pressure from the tomatoes on top causing them to quickly spoil. Can you freeze tomatoes for more than a week? Absolutely. In fact, it can be stored in the fridge for up to 10 to 18 months.